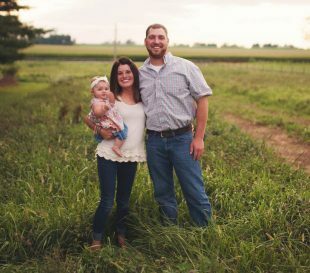 Devon, his wife Kaitlin, and their daughter, Rowen reside in Monrovia, IN on a small show pig operation. He obtained an Ag Business degree from Vincennes University. 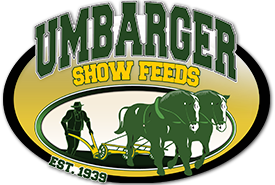 Devon has been managing the feed mill for 5 years, prior to joining Umbarger, he spent time working for Crone Farms, as well as George and Mike Watson. Devon was a 10 year 4-H member, who enjoyed exhibiting his livestock; especially swine at the county, state, and national level alongside his sister, whom were both highly competitive. Today, Devon spends his days off focusing on his 10-head sow unit, and working in partnership to custom bale hay and straw through the Summer.